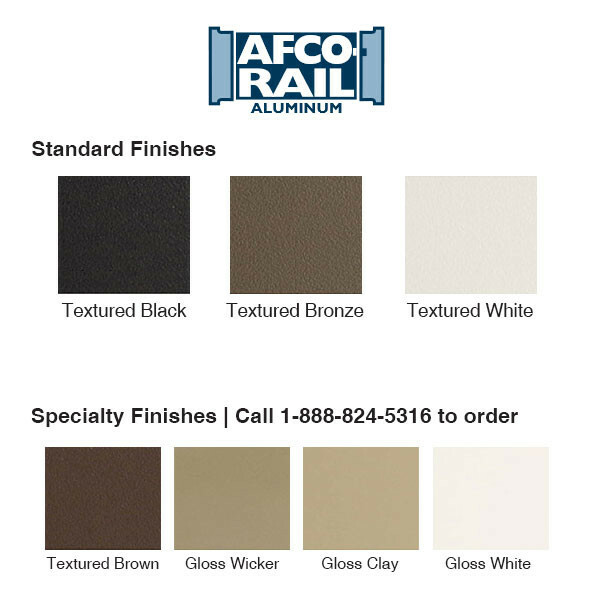 With the AFCO Pro Post Kit, it's easy to obtain a high-end look with minimal effort. 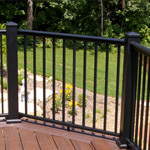 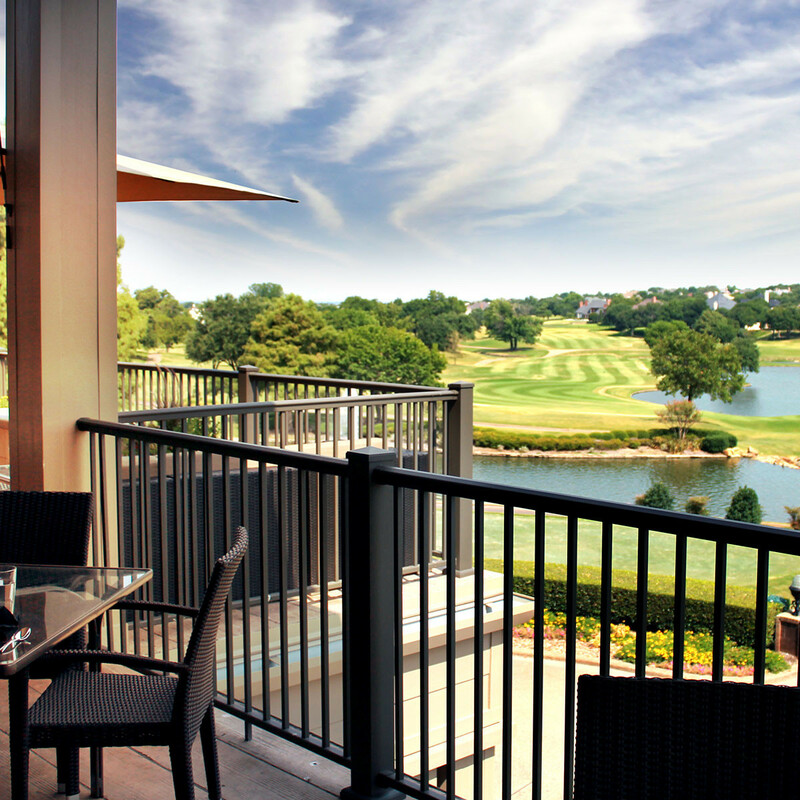 This rail system integrates seamlessly with composite or wood decking as well as being a great solution for any porch or patio where a sophisticated look is desired. 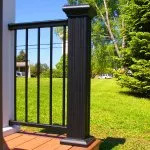 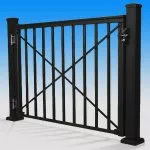 The Post-to-Post style posts are available in either 3x3 inch or 4x4 inch. 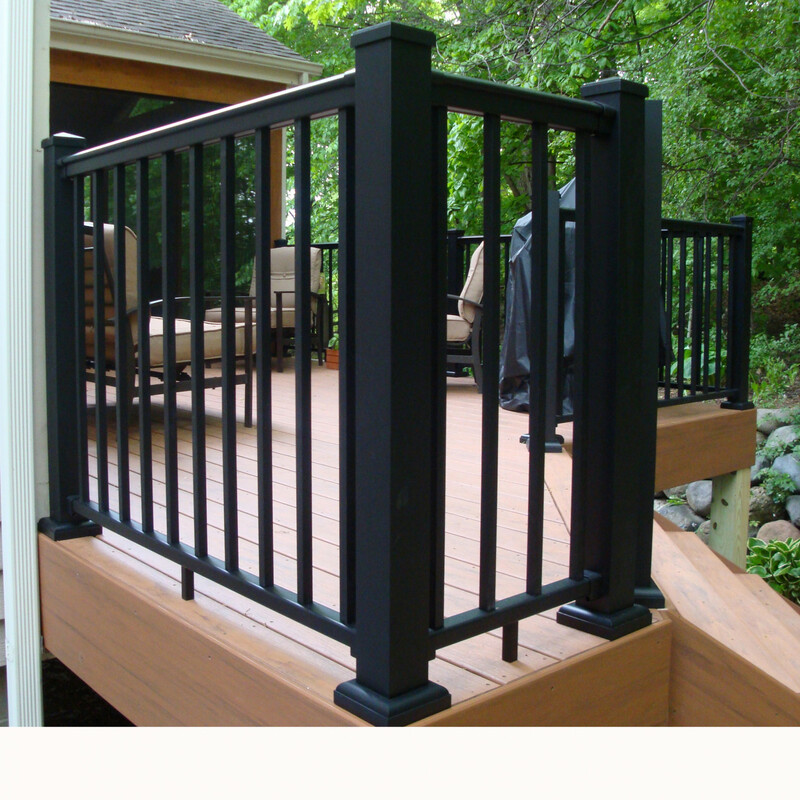 The 3x3 inch posts offer a clean minimal design for decks with only 90° angles and/or straight stair sections. 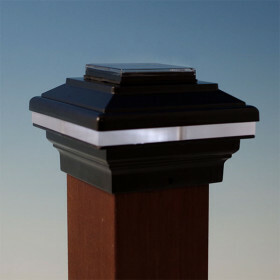 For designs with angles of 22.5° and 45°, a 4x4 inch post is required. 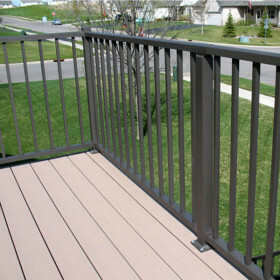 Each post has a fully welded base plate for mounting to the surface of the decking (additional blocking and mounting hardware is required).